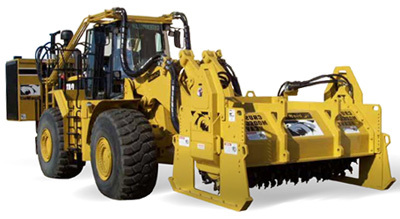 Need to clear and economically haul off rock from your job site? A Rock Crusher is the tool for you. Clearing work sites of rock can be a tedious task, but rock crushers can make short work of prepping the site for construction. By reducing the size of the rock material, significant cost savings can be achieved when the rock needs to be hauled off the work site. The rock can be reduced to gravel or even dust for transportation. Learn more about rock crushing equipment here.